The appetite of a teenage boy is something pretty spectacular. I have no idea how, but the amount of food they are able to take in is impressive; definitely a sight to see. Thankfully, I’ve found what works and it won’t break the bank. 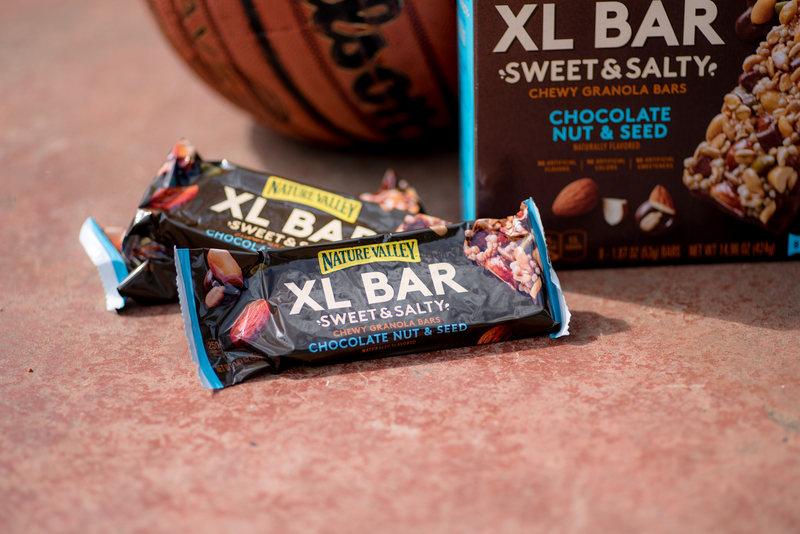 At Wal-Mart, right next to the regular Natural Valley bars, you’ll find Nature Valley XL Bars; these bars are going to simplify your life and without a doubt get you on the list for Parent of the Year. I love the portability, the great taste of Nature Valley and because they are 50% bigger they really do satisfy and provide hours of energy. 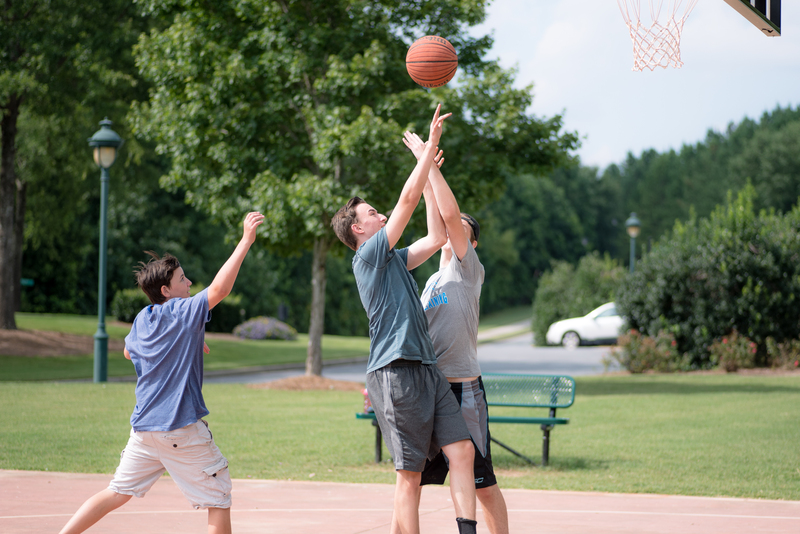 Just like yours, my basketball loving teenage boy and his friends are always hungry and I can count on these bars to squash the hunger pangs and fuel hours of basketball for them; they are our snack of choice, especially when we’re on the go. It is possible to please their picky taste buds and still provide a snack you can feel good about. I guarantee they won’t be turning their nose up at these! These bars are delicious, satisfying and provide the much-needed fuel their bodies need. Life gets hectic, we have busy schedules and it’s not always possible to throw together a well-balanced meal at the perfect time of day; as parents we sometimes have to make due and simply do the best we can and that’s okay. 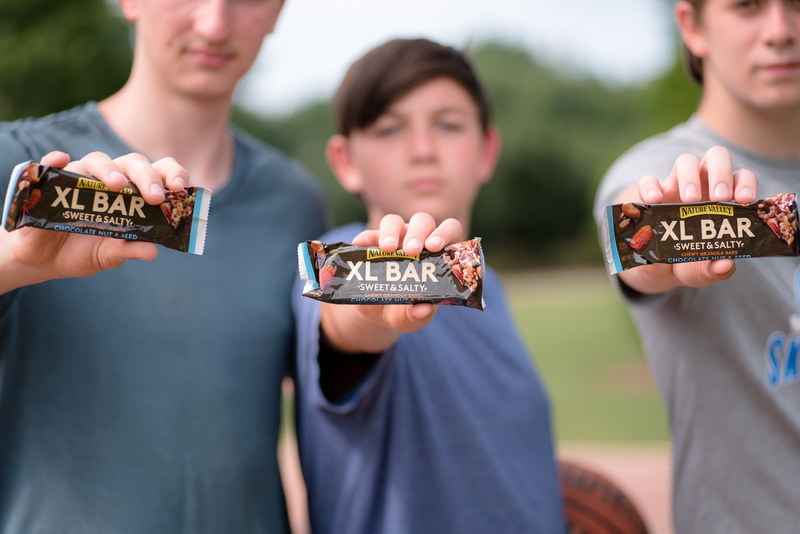 Nature Valley XL Bars are a MUST to have on hand for the big kids, teens or man in your life. Whether they need a quick snack or decided to skip breakfast these bars give them the fuel they need to not only get through the day but to conquer it! Also, try these other flavors from Walmart!